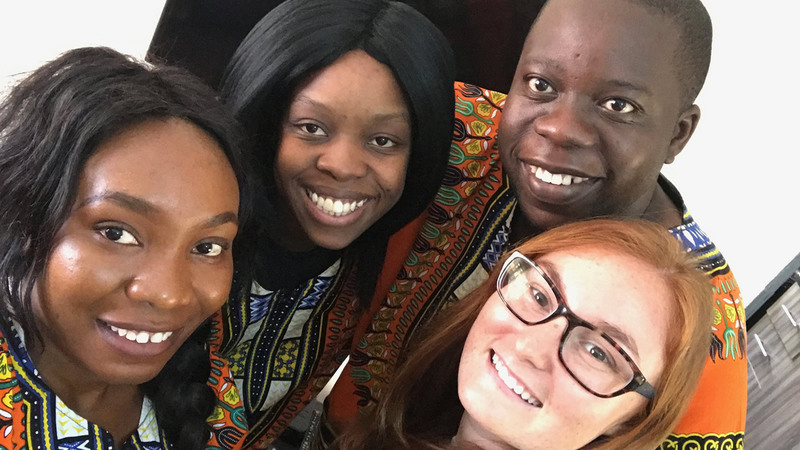 During May to June 2018, Brittany Fried spent three weeks at the Jesuit Center for Theological Reflection (JCTR) in Zambia through the Education and Social Justice Fellowship, a joint project of the Berkley Center for Religion, Peace, and World Affairs and the Center for Social Justice Research, Teaching, and Service at Georgetown University. There, she conducted interviews with JCTR staff members and participants of the JCTR’s “Social and Economic Development” and “Faith and Justice” programs. 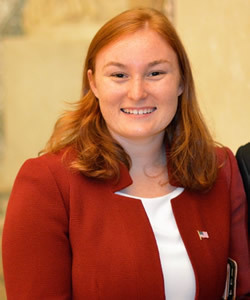 Brittany's work highlighted how JCTR’s position as a faith-based organization allows it to interact with the government on areas of economic development, and to provide guidance on pursuing justice domestically.